 PIP’s Build Bar will be posting up at Unmapped Brewing Co. on Thursday April 25th from 5-7:30pm. Enjoy a cold one and build a mini project! Price: 1 for $20 or 2 for $35 | Building is first come, first served. See you there!